Welcome to today's stop in the Beautiful Oblivion blog tour, hosted by Atria Books. I am so excited to share my thoughts on this amazing book. Make sure to click HERE to check out more about Beautiful Oblivion, Jamie's other books and the awesome giveaway. I have a confession to make, this is my first Maddox brothers' book I've read. I know, what a loser. Even though I have all of the books, I still have them there, staring at me asking me to finally read them. Well, now that I have read Beautiful Oblivion, I NEED MORE!!! So stay tuned for my reviews on the other books, because I will be reading them real soon. I can't wait to start them! Cami is equally awesome. I love her character. 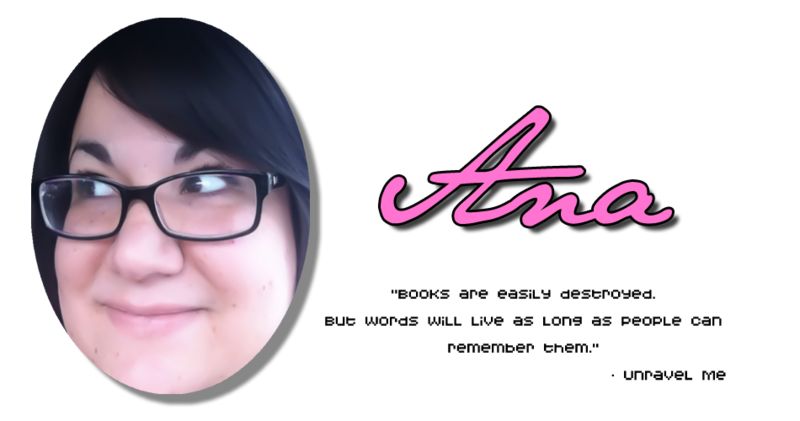 She is feisty and isn't afraid to speak her mind. I admire that in female protagonist. She tries to fight her feelings for Trent, but soon realizes that you just can't get away from a Maddox brother. Once they enter your heart, there is no coming back. And that goes for them too. These brother's are tough on the outside, but soft in the inside. But Cami is keeping a secret from Trent. One HUGE secret. Oh, and did I mention the HUMONGOUS plot twist??!!! I so did not see that one coming. Bravo, Jamie, bravo. 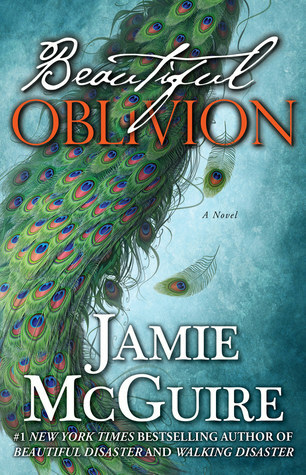 So if you are a huge Jamie McGuire fan, I STRONGLY suggest you pre-order Beautiful Oblivion right now. You will instantly fall in love with it! I promise.